"How safe is your soap?" is the question that people ask me who never tried anything but commercial soaps for cleansing of their skin. Well! washing your body with natural soaps helps avoid nasty chemical formations to cause skin issues and keeps your skin smooth and toxin-free. I am loving the floral, citrus and fruity aroma in the soaps that are made from wonderful ingredients taken from Mother Nature. 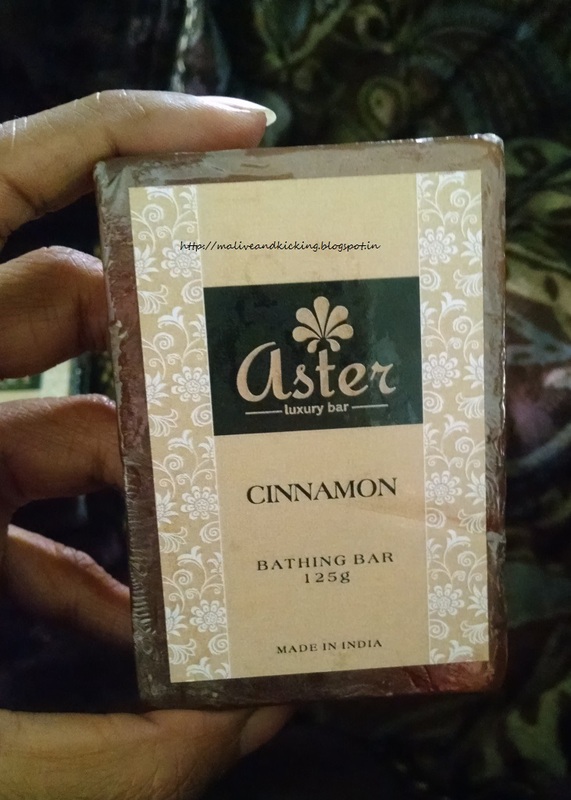 Today I am sharing my views on two soaps with rejuvenating spicy scents from the poplar brand Aster Luxury Soap. 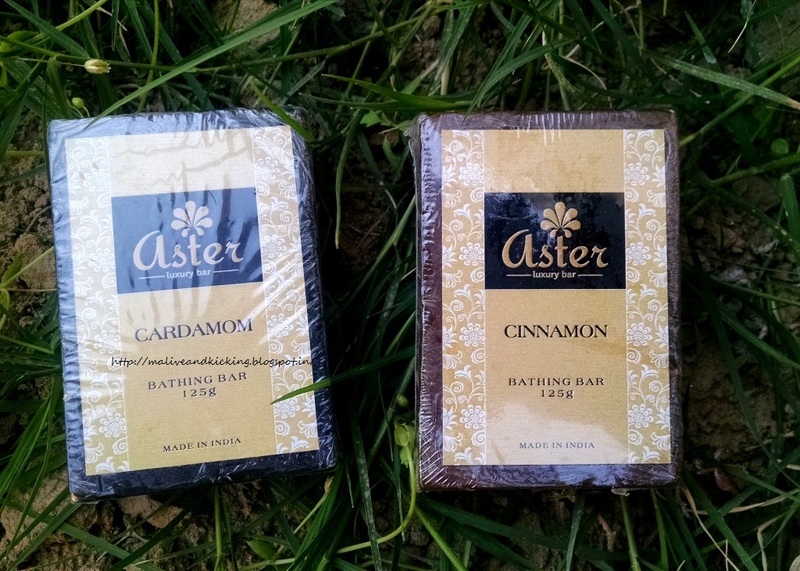 The brand recently added new soaps to their collection and I got to receive Cardamom and Cinnamon variants to try. This handcrafted rich lathering natural bathing bar deliver moisturising and soothing effect on skin. Irresistible spicy aroma of cardamom relieves stress and tension. 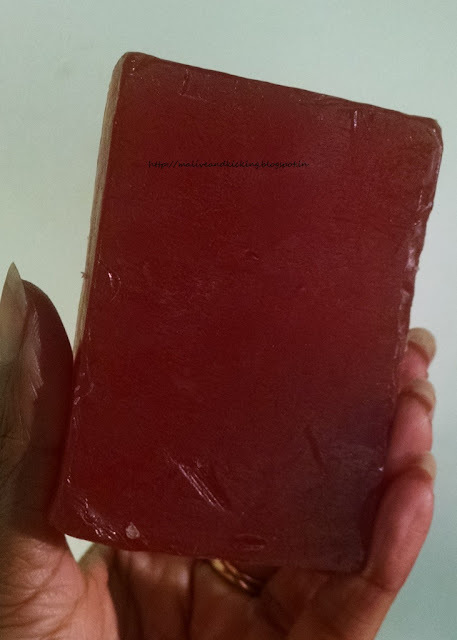 Cardamom exotic bath bar gently cleanse the body from head toe. 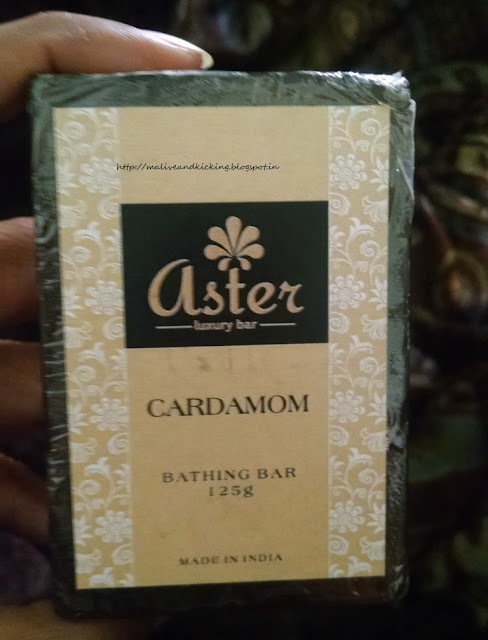 Antiseptic and antioxidant properties of cardamom soap eliminate skin problems. 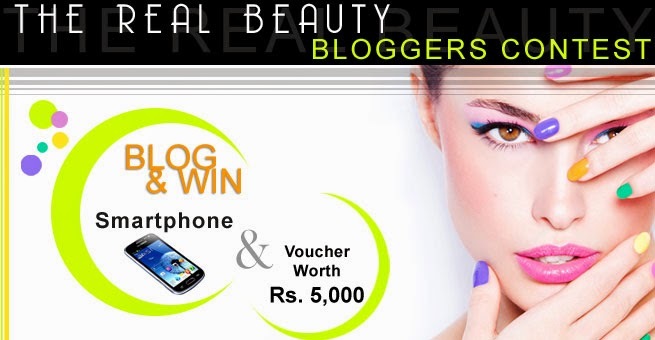 As a result it helps improve skin condition and premature ageing. Both the soaps excited me a lot for being something different than usual fragrances I get to try. 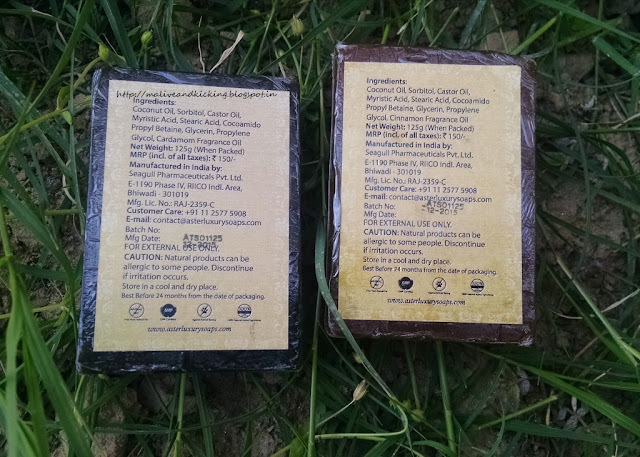 The soaps are packed in double layer of transparent sheet with ingredients list labelled on them. The original color of the spices have lent the shade to soaps. Cardamom soap is on darkest tone of brown while Cinnamon soap is midtone of brown. Weighing in 125 gm and priced at Rs 150 each, the soaps are good to go for almost one complete month. 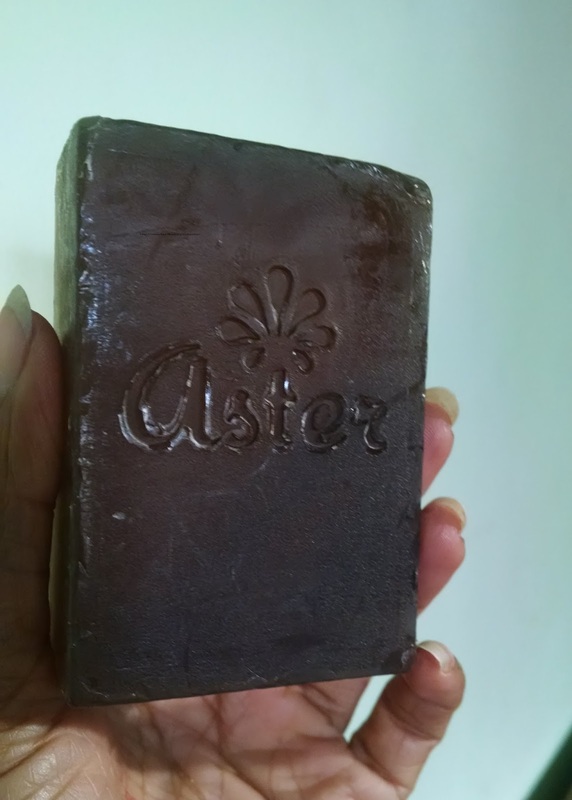 The soaps have creamy soft texture as you hold it as well as on application. 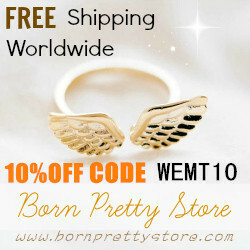 At times I feel its shape would disfigure if held tightly in my hand. 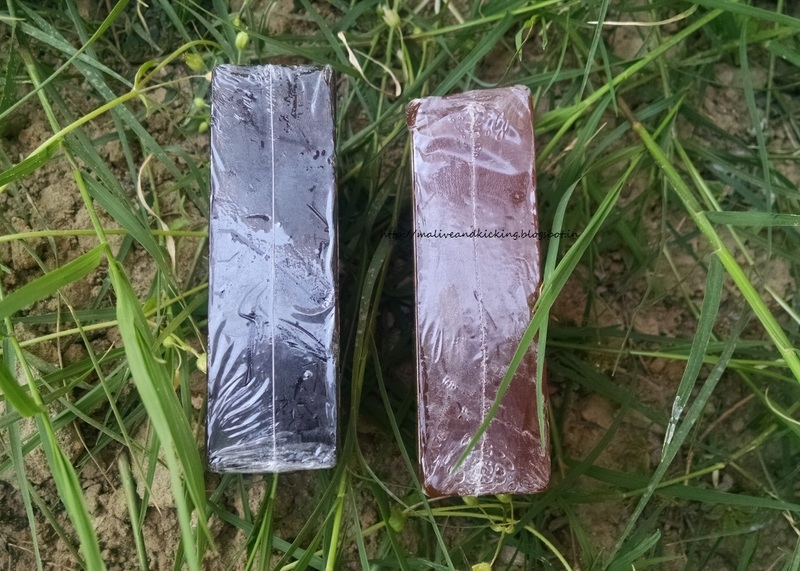 The only care to be taken with these soaps is to avoid these from getting wet while resting on soapdish and not being used, because they have a tendency of melting down easily. Its not only the alluring fragrance of the soaps that makes these so attractive, but their post-usage effects are absolutely admirable.